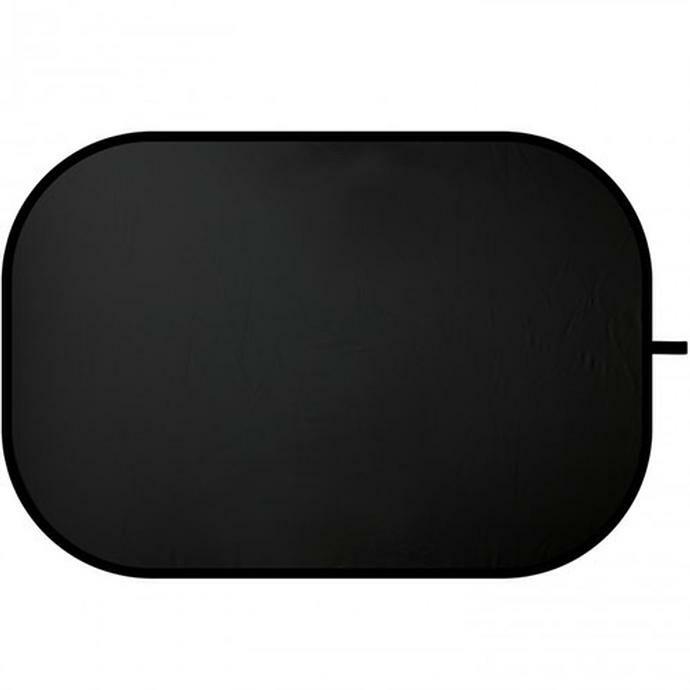 The Westcott 48x72 Solid Black Background is a perfect combination of subtractor and reflector. You can ideally block the overhead light or create shadows with this solid black subtractor. Designed as a square reflector, it offers more surface area than the round reflector and is also convenient to use. Fabricated with a thick coated nylon, it helps in completely blocking the light. 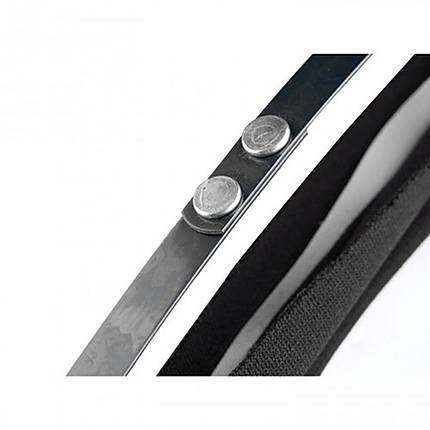 Adding to the advantage is the durable double riveted sprung steel frame that helps in collapsing the reflector into one-third of the open size. This helps in convenient storage in the carrying case as well as portability.